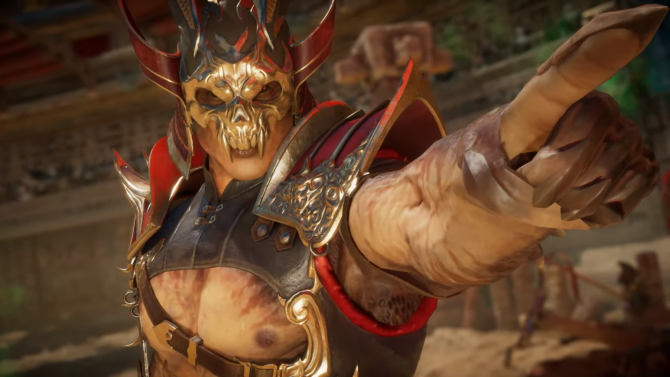 The Closed Beta for Mortal Kombat 11 got its own trailer, and it reveals that players will be able to try out Scorpion, Baraka, Skarlet, Jade, and Kabal. 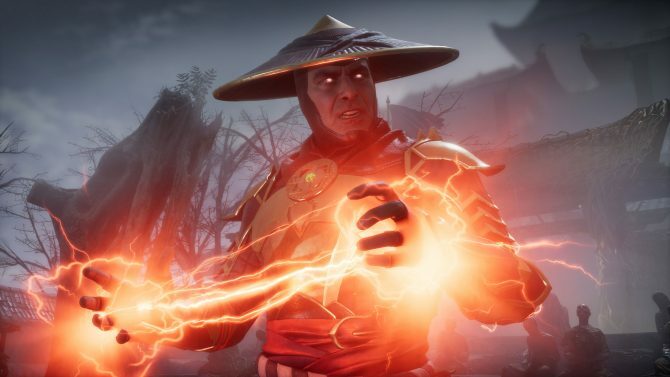 We are only one week away from the Mortal Kombat 11 Closed Beta, which those who pre-ordered the game on PS4 or Xbox One will gain access to. In order to build anticipation for this upcoming event, NeatherRealm Studios and Warner Bros. Interactive Entertainment released a brand new trailer that highlights the characters players can try out during this Closed Beta. 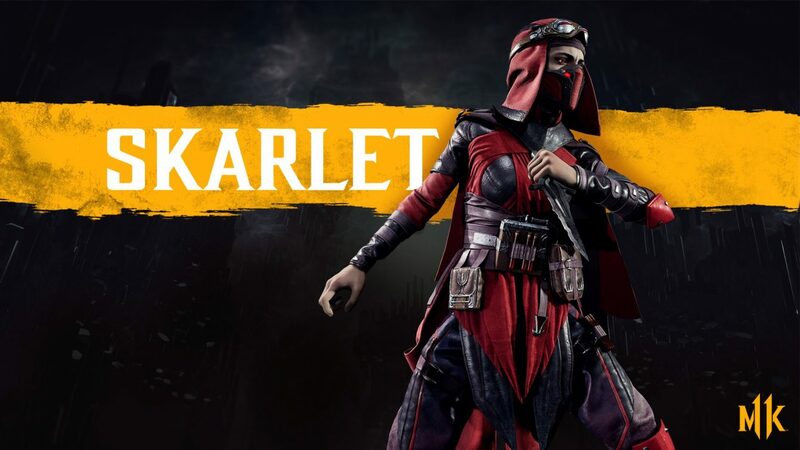 In this Closed Beta, Scorpion, Baraka, Skarlet, Jade, and Kabal will be playable with all their moves, abilities, and fatalities intact. All of these character play quite differently, so this Closed Beta should give people a good taste of the variety of fighters Mortal Kobmat 11 has to offer. The Custom Character Variation System will also be at the forefront of this Closed Beta, allowing players to customize “Skins, Gear, Special Abilities, Intro and Victory Cinemas, Taunts and Brutalities” according to the developers. 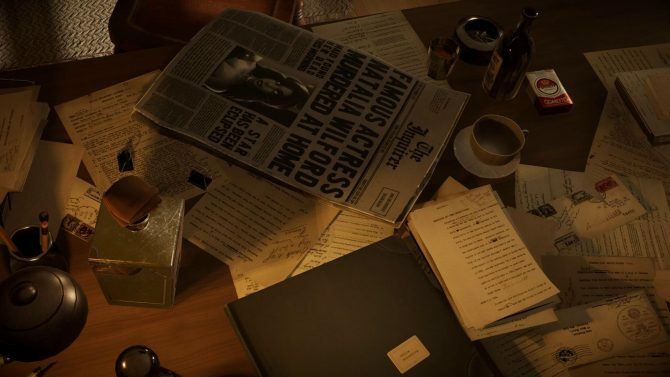 As for actual content, players will be to try online matches and the single-player towers of time mode. For those of you who may not remember, the Closed Beta is poised to begin on March 27. NeatherRealm has previously disclosed when people in every region will be able to try the game. You can check out the Beta trailer for yourself below. 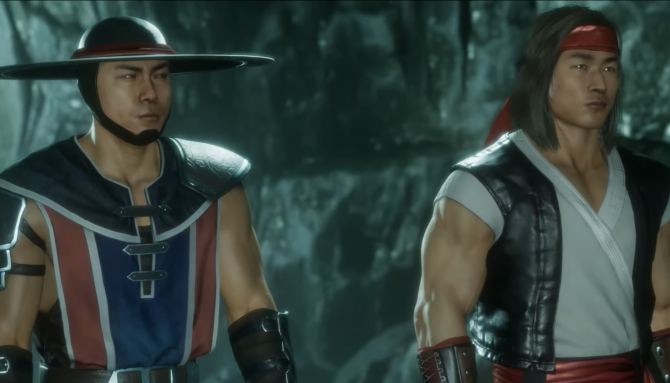 Mortal Kombat 11 will release for PC, PS4, Xbox One, and Nintendo Switch on April 23. For those of you who want to gain access to the Closed Beta, the game is currently available to pre-order on Amazon.